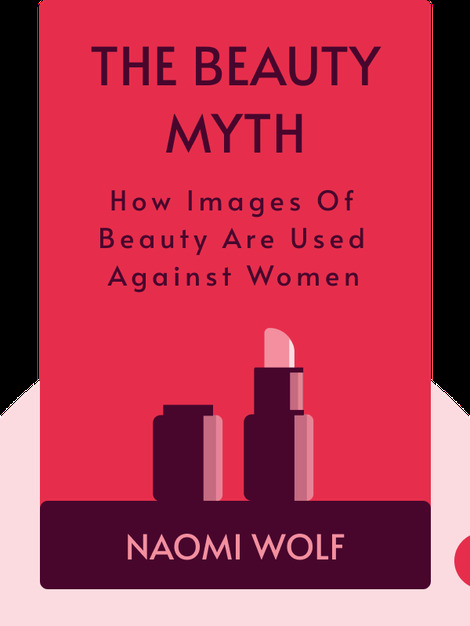 The Beauty Myth (1991) will help you understand the anxiety that surrounds women, and the cult of beauty that dominates our society today. It identifies the patriarchal and economic forces that shape the unfair expectations and norms that women face. Learn how we can be better equipped to build a less biased future. 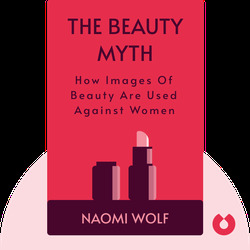 Naomi Wolf graduated from Yale University and continued her studies as a Rhodes scholar at Oxford University. Her other books include Promiscuities, Fire with Fire and Misconceptions, all of which were international best sellers.